Dr. Langner treats many types of occular disease including glaucoma, diabetic retinopathy, macular degeneration, dry eye and occular allergies. 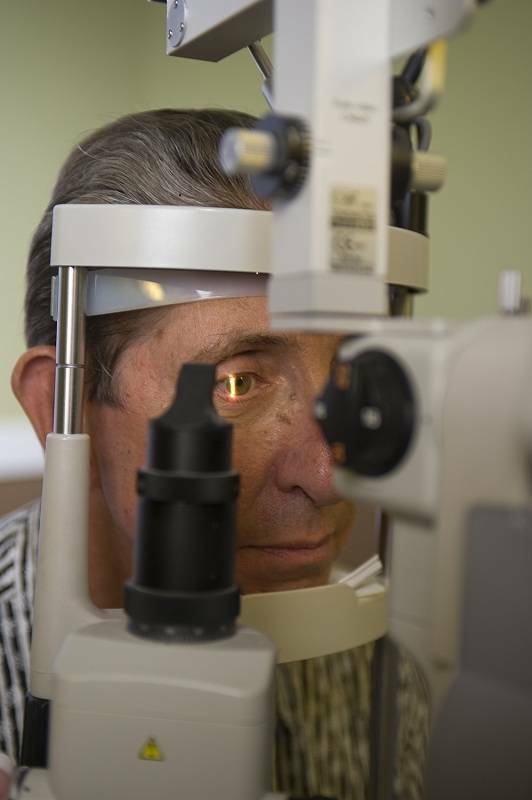 Early detection of disease is crictical to minimizing the damaging effects of sight threatening diseases. Chronic conditions like dry eye, computer vision syndrome, and occular allergies manifest themselves as red, itchy, watery eyes. These conditions can be especially troublesome for contact lens wearers. Several options are available to help relieve the symptoms of these conditions. If you experience any of these symptoms, contact Langner Eye Care for an appointment. Langner Eye Care is committed to providing a lifetime of healthy vision. We are proud to offer advanced diagnostic testing with the OCT, HRT-3 and Foresee PHP.